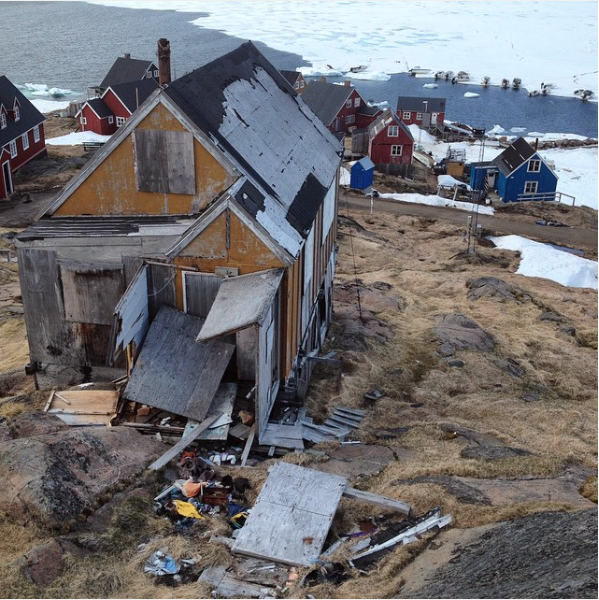 Kulusuk has the highest emigration rates of all towns and settlements in Greenland, leaving many of the villages houses empty. I started to document these empty houses and their stories from the village’s current inhabitants as well as the wider community of those who know the area via the social media tools Instagram and Facebook. I welcome contributions from other Instagramers as well. Stories from Abandoned Kulusuk will continue to grow and develop in the summer of 2016. You can find the stories and photographs under the hashtag #abandonedkulusuk.